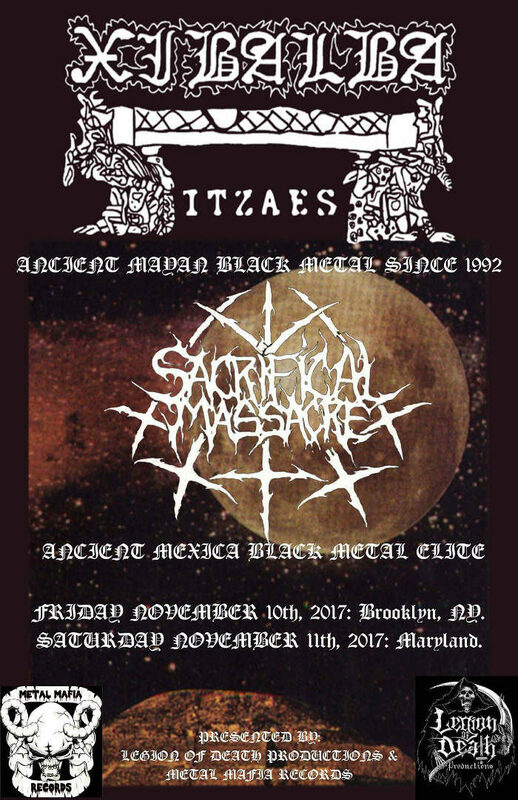 Xibalba, the best ever Mexican black metal band, are touring the East Coast of the United States this fall. 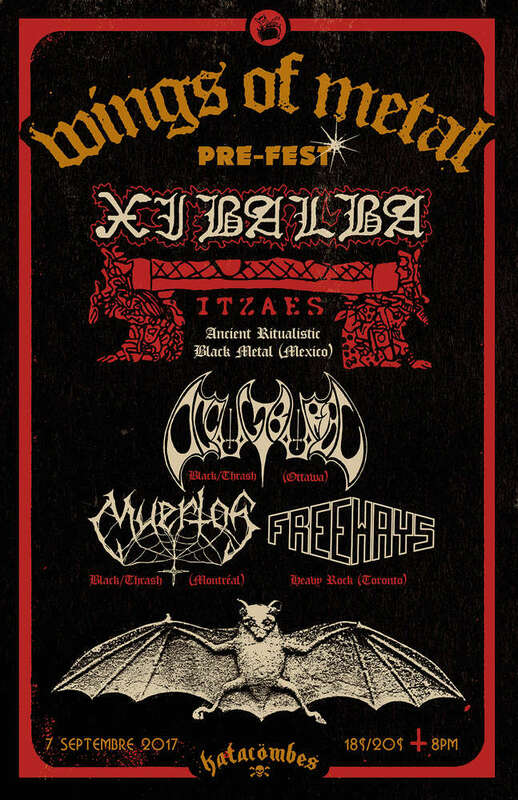 Mexican black metal legends Xibalba (Xibalba Itzaes sometimes) are headlining the Wings of Metal pre Festival show in Montreal, Canada on September 7th. The post-Christmas malaise has set in worldwide, but there’s still time for the occasional pre-2016 release and/or news story. 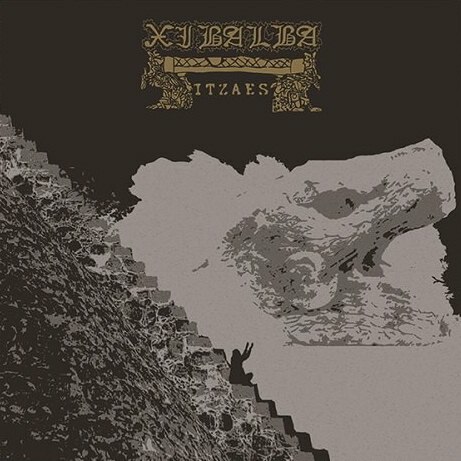 After what was apparently a pretty good performance at Black Flames of Blasphemy, the Mexican black metal band Xibalba is releasing a short three song EP. Entitled Ah Tza!, its first track is already available through Bandcamp due to the services of the band’s current record label (Nuclear War Now! Productions). The other two will be available on December 31st. As of yet, there’s not really enough information to figure out what this shortalbum will sound like, but the first song at least conforms to the musical language of black metal; not that such is exactly difficult. Protest deathcore band Xibalba have released a new video for their song “Guerrilla”. 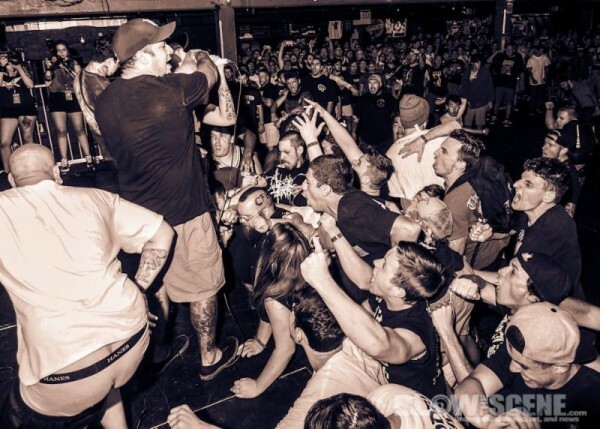 Playing an easy-to-understand style of heavy music for the masses, Xibalba find a strong audience among the disenfranchised members of the lower echelons of society looking for validation and a call to revolution by catering to their mental needs in their gang-themed revolution lyrics. A large shipment of a new heavy metal album to Germany, home to one of the genre’s most rabid fan bases, isn’t exactly breaking news. 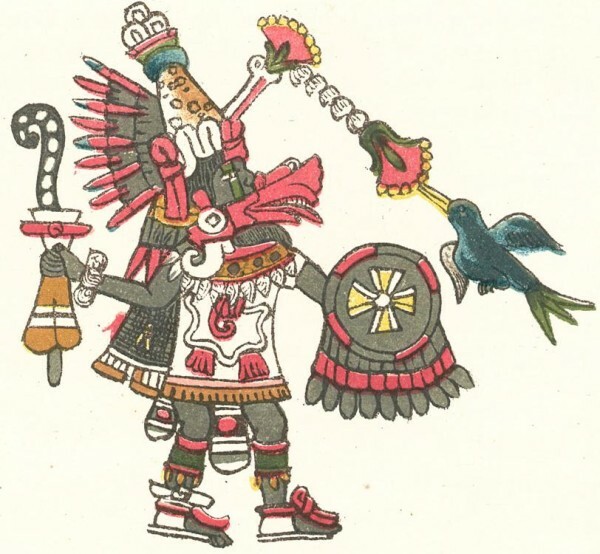 But when the subject matter isn’t the typical black metal tropes of Satanism and misanthropy, but instead pays tribute to Mayan civilizations and cultures of centuries past, it’s a testament to how well Ramirez is spreading his unique vision. While his quest is surely a good one, he’s far from the first to do this. Black metal included nationalism among its ideals, which meant singing in your native language about your native culture, whether that was Nordic or Mayan. Several bands, most notably Xibalba with their classic Ah Dzam Poop Ek, have written about Mayan topics. Add to that list Xolotl from Mexico. In Austin, ex-Masochism guitarist Juan Torres created Ayasoltec, an Aztec-themed metal band, almost a decade ago. 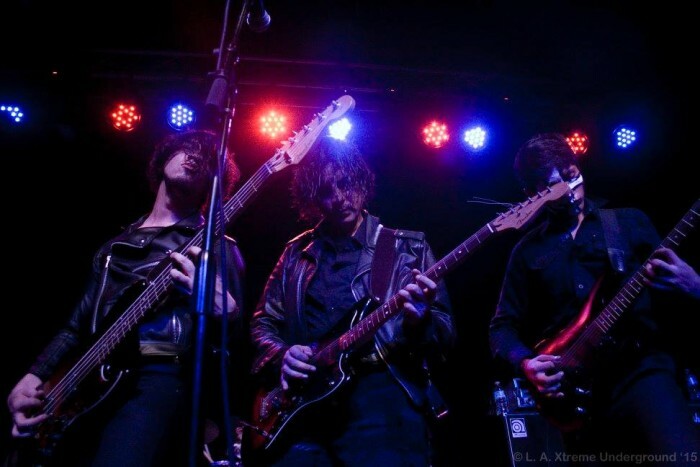 It’s great to see bands endorsing their native culture, language, religion and folkways. However, it’s not something new; it’s a part of black metal, which the mainstream media like L.A. Weekly has spent years denying exists.